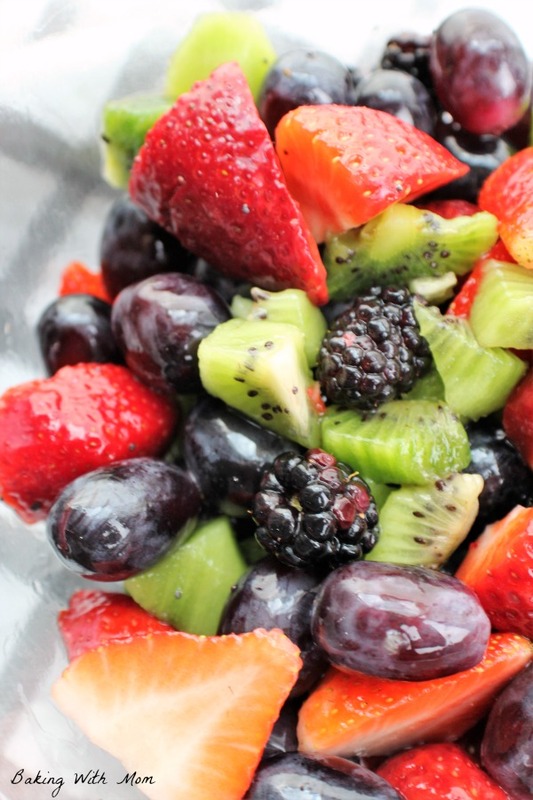 Poppy Seed Fruit Salad with a blend of fresh fruit. A sweet poppy seed dressing coats the fruit and gives the salad a pop of flavor. 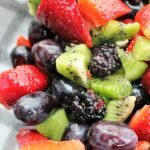 Poppy Seed Fruit Salad is a blend of fresh fruit, really of your choosing! 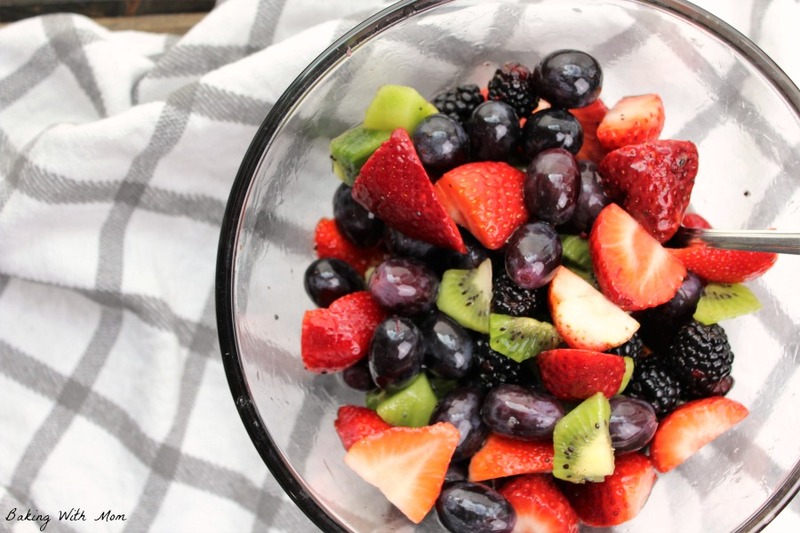 You can enjoy any fruit you want in this salad, whatever is in season. Fresh fruit just says spring and summer, doesn’t it? The good thing about fruit is it is delicious no matter how you serve it. 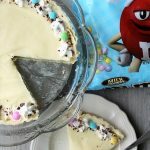 Whether it is plain or on a dessert pizza, it all tastes great. 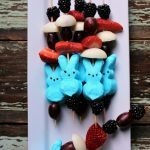 Is there any fruit that doesn’t blend together well? I would have to say most goes together well, especially any in the berry family. Personally, I wouldn’t combine bananas and kiwi, though that may be just personal preference. 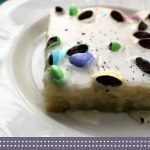 What is in the poppy seed dressing? 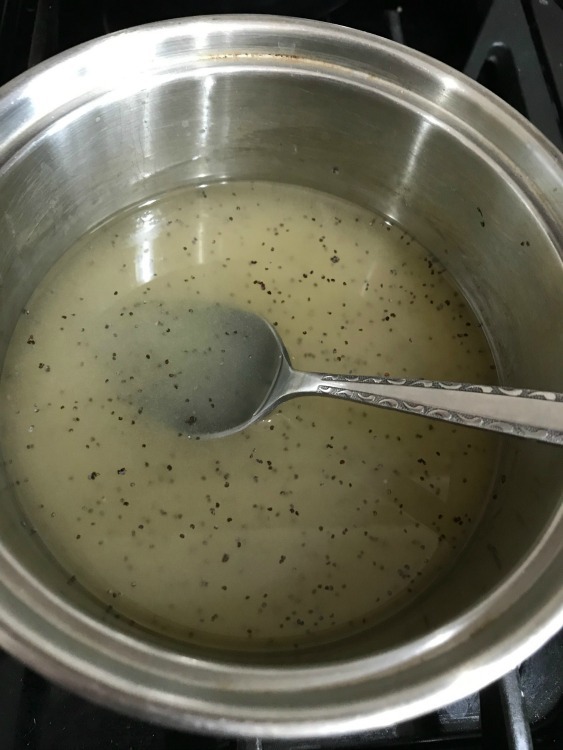 The dressing is a simple mixture of apple juice, sugar, water and a poppy seeds. 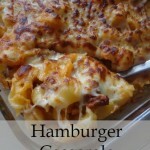 You will also need cornstarch to thicken it up a bit. Can we cut out the sugar? Sure. But I do recommend just little (a couple of tablespoons) to add to the fruit salad dressing. It is especially needed if your fruit isn’t as ripe as you would like. The less sugar the better, of course, for health value. 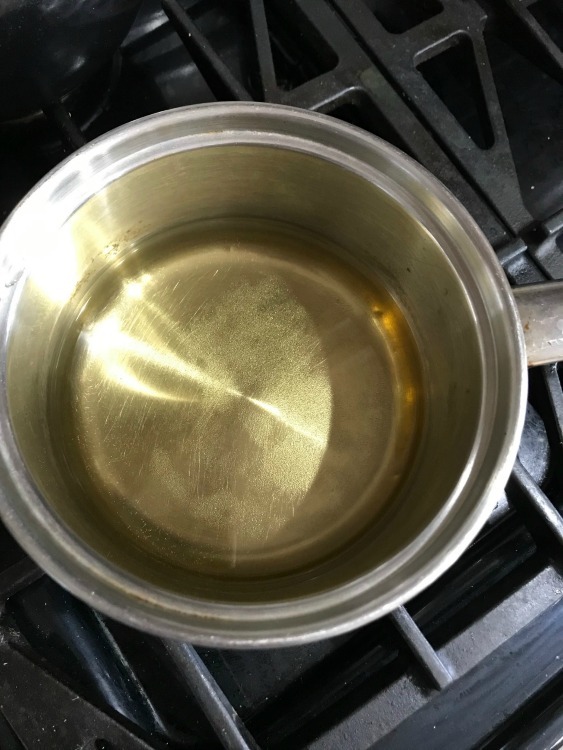 To thicken up the juice mixture in the saucepan, you need to add cornstarch to it. Now, I don’t know how you make your gravy, but if it is with cornstarch, then the same idea applies. 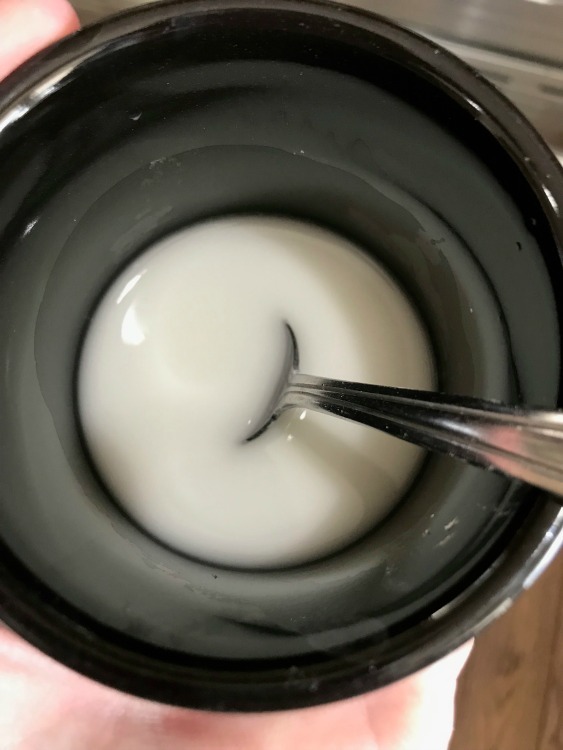 The cornstarch gets lumpy when added to recipes, so I put a tablespoon of cornstarch in a cup and add about 1/4 cup of water to it. Then I stir to get the lumps out. When you mix the cornstarch mixture in with the juice mixture, then the juice thickens up but doesn’t have any cornstarch lumps in it. As you can see, the mixture is thicker now. It makes for a more desirable dressing on the fruit. Want to pin this for later? Share this so your friends can try it! 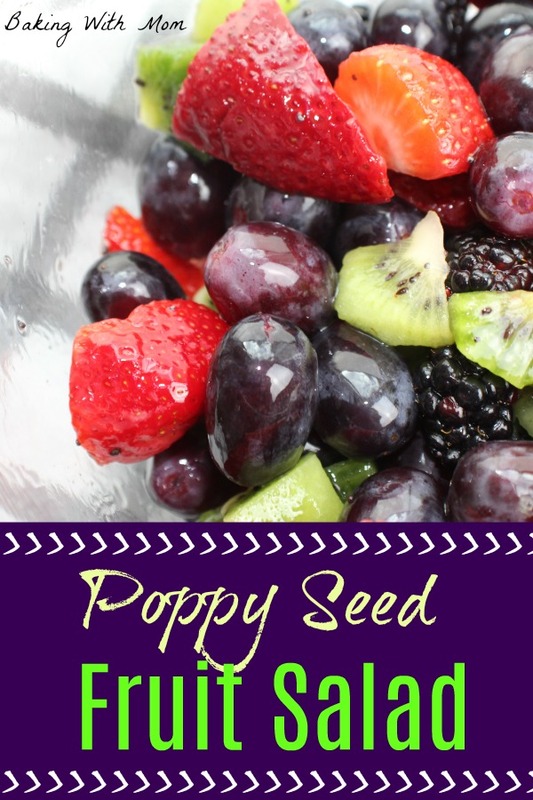 Poppy Seed Fruit Salad is made with fresh fruit topped with a delicious poppy seed dressing. Made with apple juice, the dressing will make the fruit salad pop.